What an amazing PNG surf trip! 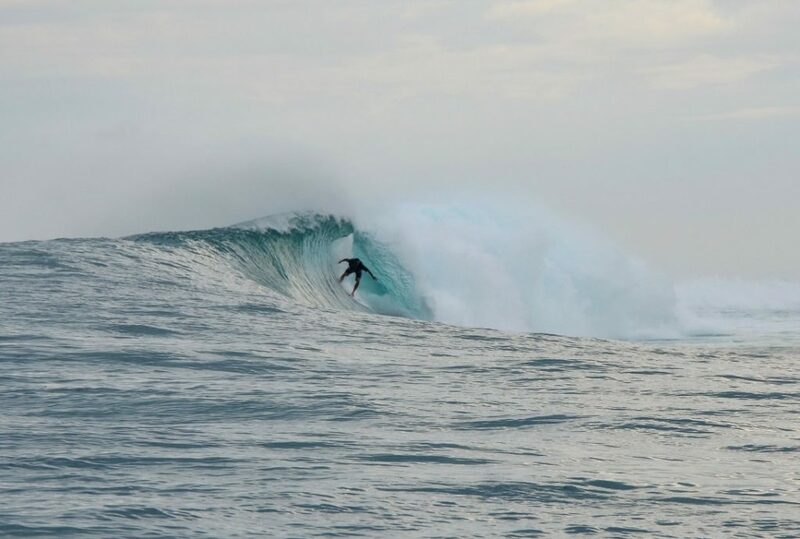 We kicked off the PNG surfing season with a one-week stay at Vanimo Surf Lodge in early November. Taking off from Cairns early morning we travelled to Port Moresby and connected straight through to Vanimo. Straight off the plane and into the surf. It was the perfect start to the trip, followed by perfect conditions all week! 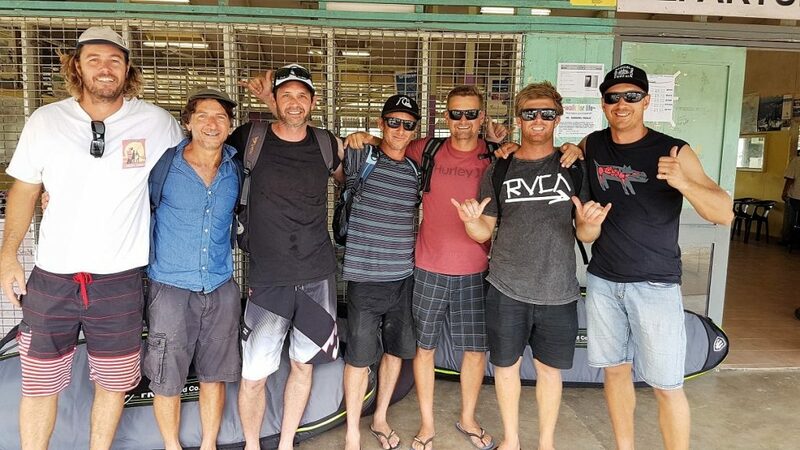 We were joined on our Papua New Guinea surfing adventure (for the second time) by Linton Fafie from Next Level Surf Coaching. Linton, a former junior pro, devoted his time to help everyone improve their surfing. The coaching consisted of daily in-water tuition, movement exercises as well as video analysis. The results after a week at the surf camp were fantastic for anyone that utilised the advice. If you’re ever in the Byron Bay area contact Linton for some one-on-one surf coaching or keep an eye out for our next PNG surf trip with Next Level Surf Coaching. Great weather, amazing group of people and awesome head-high waves. The right hander in front of the surf camp produced some of the best waves we’ve seen over there and the trip was capped with a big swell that came through on Friday 11th. This swell was solid, with heavy waves ranging around 8 foot. It was only surfed by a selected few that day, which provided some great photo opportunities. 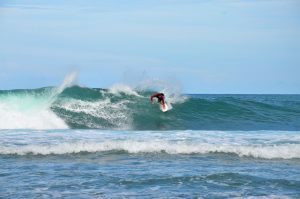 If you’re looking for a great surfing holiday, uncrowded breaks, warm water and awesome waves go on a PNG surf trip! 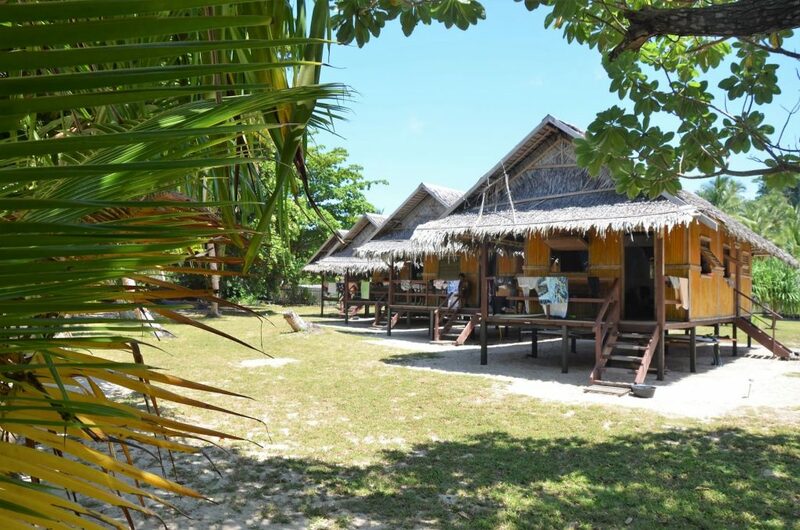 Check out our surf package to Vanimo or join us on our Kavieng surfing adventure in February. 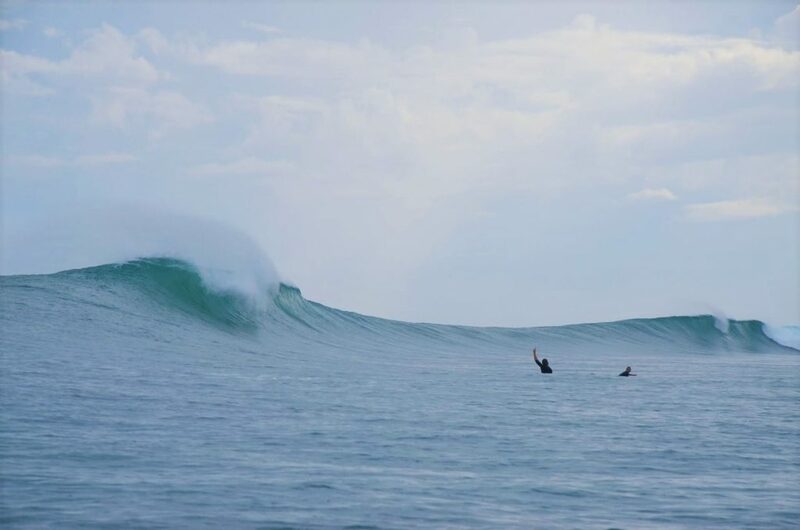 The Papua New Guinea surfing season runs from October through to April – there’s still time to get over there. Contact us to book your next PNG surfing adventure. Bunch of Legends! Thanks for a great Papua New Guinea experience!! !